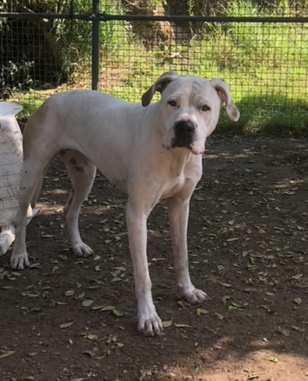 Jessie is an almost 2 year old desexed female dane x. She is a good looking girl, obedient and affectionate. Interested? Dogs in foster care are not in the Pound but have been placed in temporary homes with Friends of the Pound foster carers. Please register your interest immediately by contacting our Rehoming Centre on 07 5524 8590, or our Dog Coordinator, Pam, on m: 0421 017 461. All dogs are sold desexed, microchipped and vaccinated. Please check registration requirements with the Tweed Shire Council or your local council.